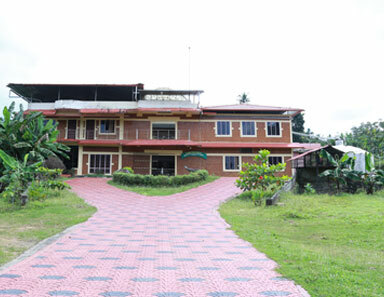 Chaithanya Naturopathy Hospital & Yoga Centre was founded in the year 1990 by Dr. John Mathew with a noble vision of promoting an effective, yet simplistic system of medicine among the masses. 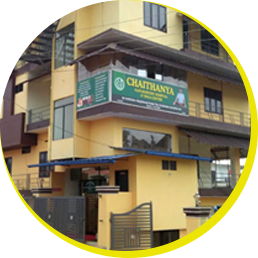 Chaithanya naturopathy hospital and yoga center Thadiyoor has started a new branch in Vagamon. 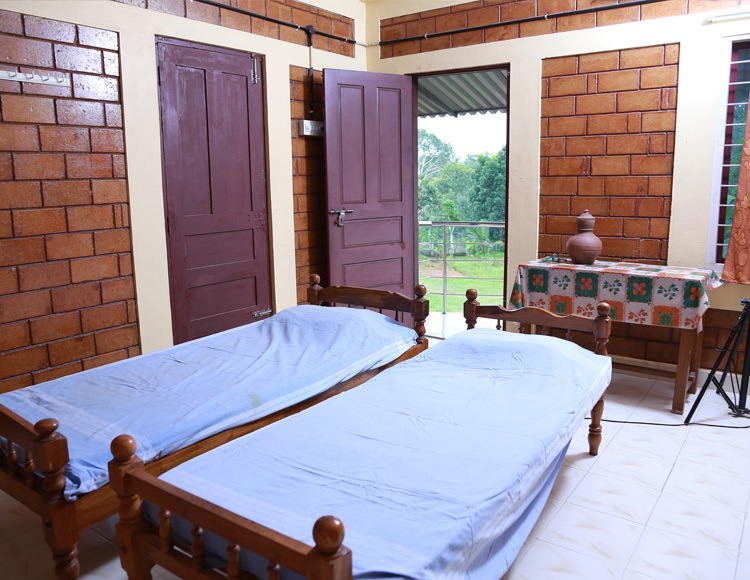 This is the first naturopathy hospital at Vagamon.Vagamon is one of the famous and beautiful tourist places in Kerala.We provide detoxification, rejuvenation beauty treatment and therapeutic treatment for different ailments. Vagamon is a calm and beautiful place with misty hills and Green Valley. We believe the power of mother nature please comfort calm and to nature. Consultation done by Dr. John Mathew and Dr.Ansa .S. Mathew. Treatments are given by experienced therapist. 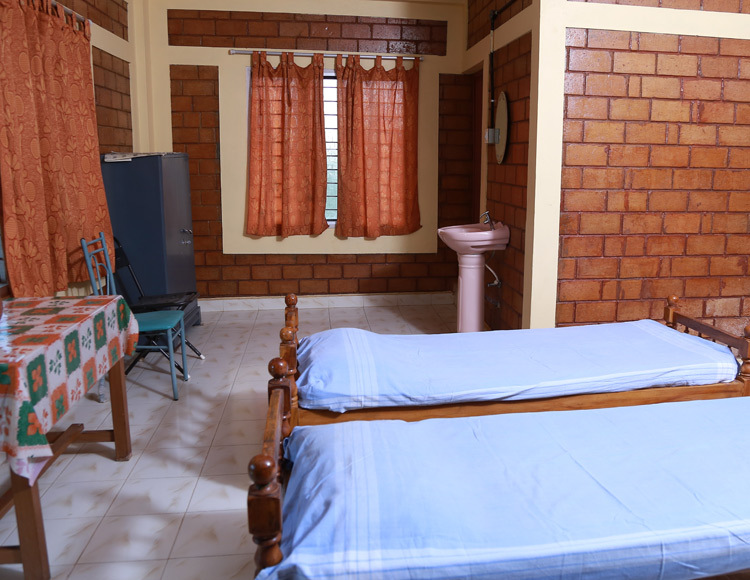 Advanced booking facilities for treatment.